Sheryl Sandberg's pro-women nonprofit, Lean In, is advertising for an unpaid editorial intern. Enter the controversy surrounding unpaid internships. The company has no official internship program, and Bennett maintains that the job was a "volunteer" position. "LOTS of nonprofits accept volunteers," she clarified Wednesday, "This was NOT an official Lean In Job posting." Two interns sued Fox Searchlight last June, and a judge ruled that the company broke labor laws. Critics argue that unpaid internships are irresponsible and unethical, and promote inequality. Bennett's position is particularly awkward when you consider her nonprofit's mission statement, which is to "encourage women to pursue their ambitions, and changing the conversation from what we can’t do to what we can do." Make no mistake: the June ruling hasn't stopped companies from hiring unpaid interns. Bennett is a journalist herself, and has worked for a handful of high-profile media publications — most of whom have been, and presumably still are, hiring interns and not paying them. It's not an anomaly. But in light of Sandberg's position as the world's sixth most powerful woman, with a considerable personal fortune, the unpaid-internship fires have been fueled once more. 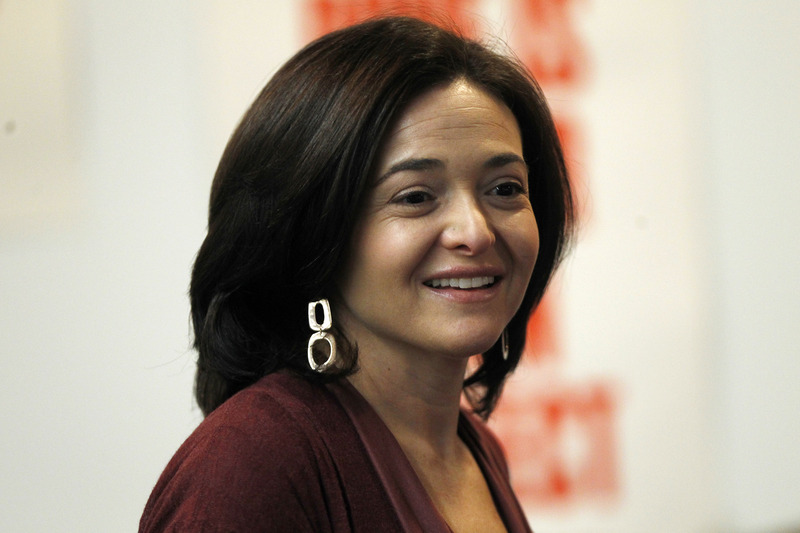 The Fair Pay Campaign has launched an online petition encouraging Sandberg to pay each intern that works on her behalf. They've also promised to deliver the petition to Sandberg personally. So far, they've recorded 66 signatures. Dear What Appears to Be My Entire Facebook Feed: Want to clarify previous Lean In post. This was MY post, on MY feed, looking for a volunteer to help me in New York. LOTS of nonprofits accept volunteers. This was NOT an official Lean In Job posting. Let's all take a deep breath.